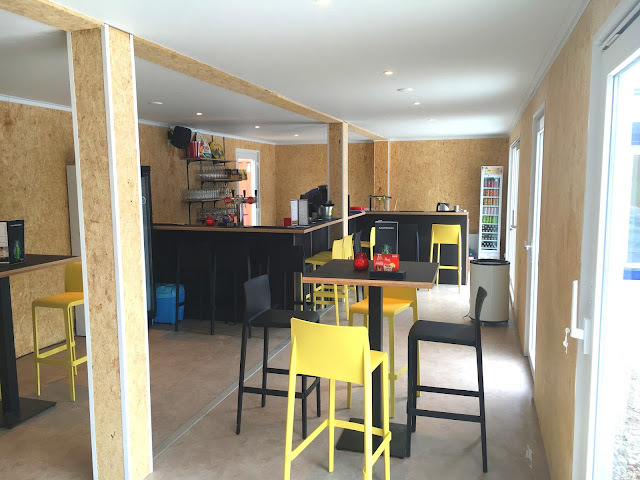 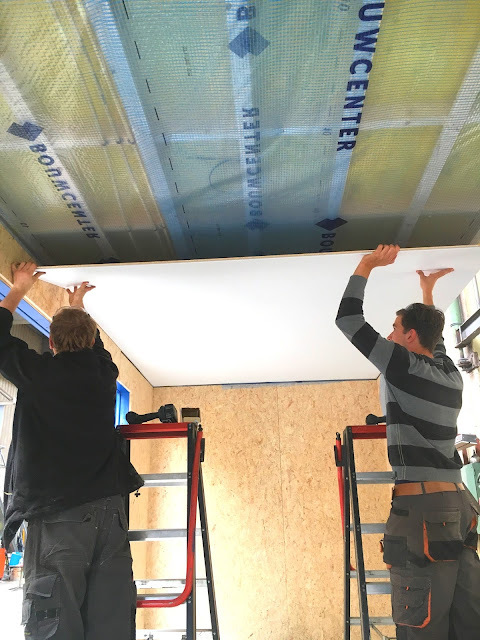 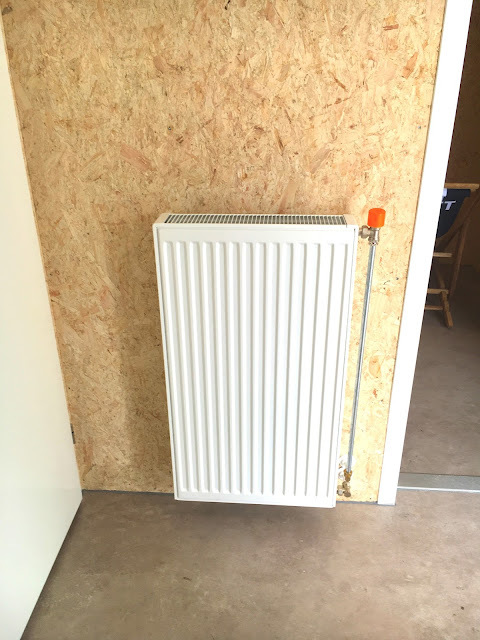 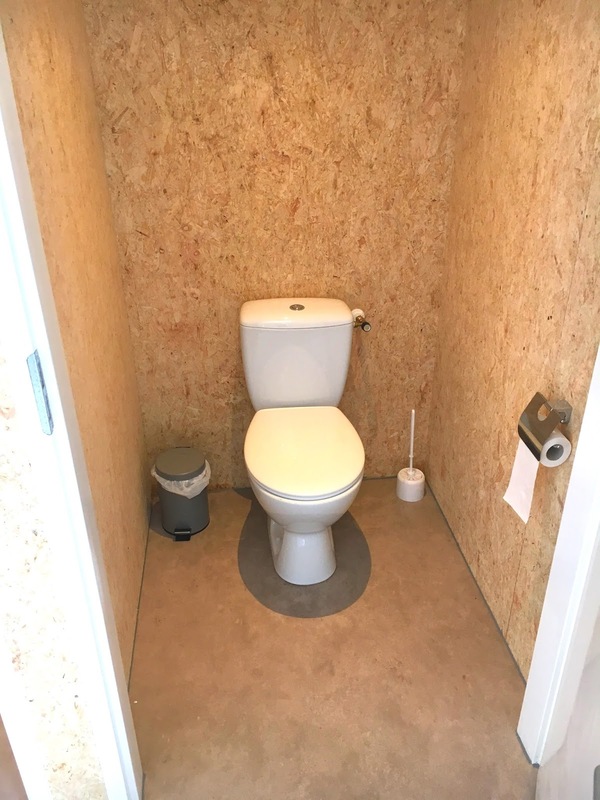 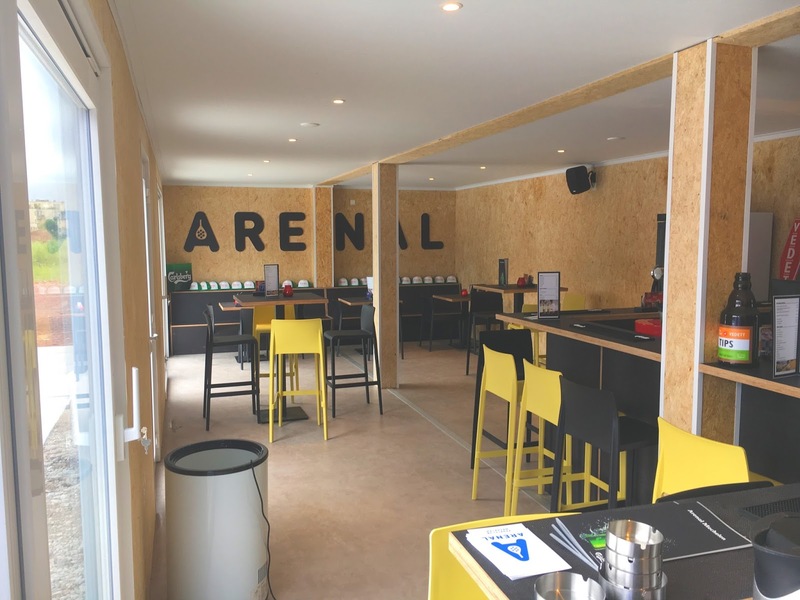 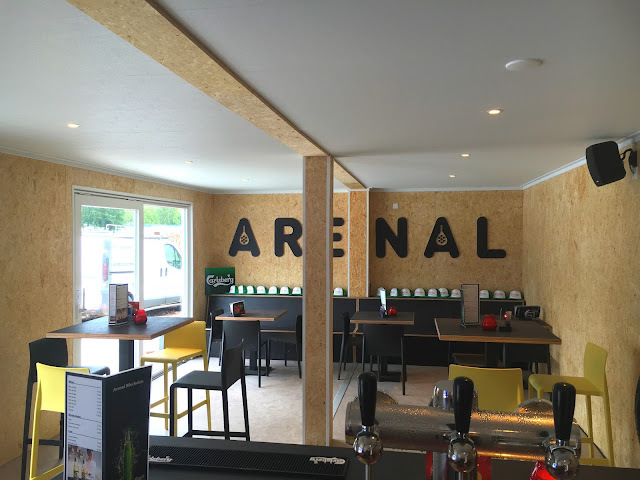 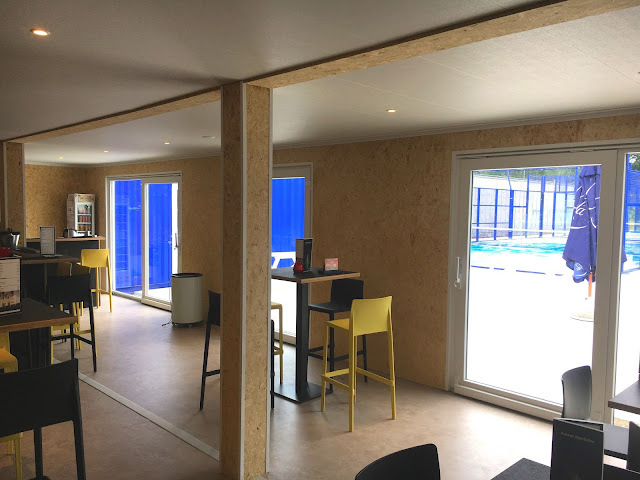 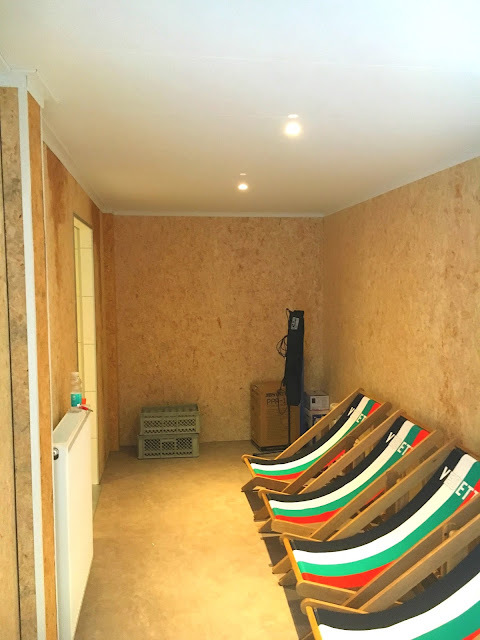 For a shipping containers padel sport club (its a mix between tennis and squash) the Living Project Homes used 4 x 40ft HC containers, inside the containers they built a woodframe with insulation. The client wanted an eco look, the walls from the OSB3 board and the roof from OSB3 with a PVC folie wrap around for the color. 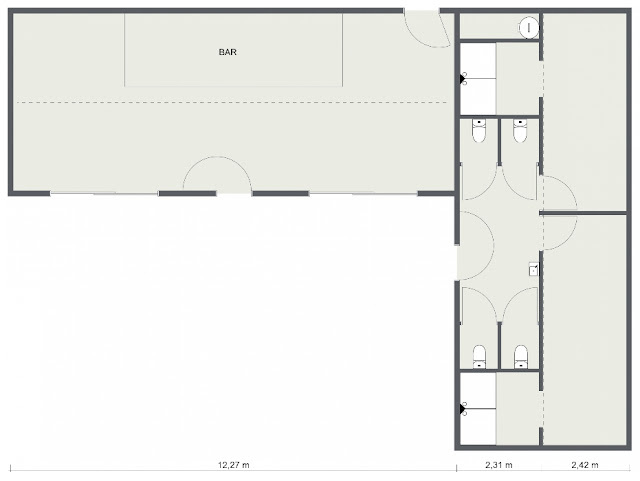 The movable container construction allows the client to have a permit for 2 years on this place, that's why he chose containers so over 2 years he can take all the containers and place them somewhere else. 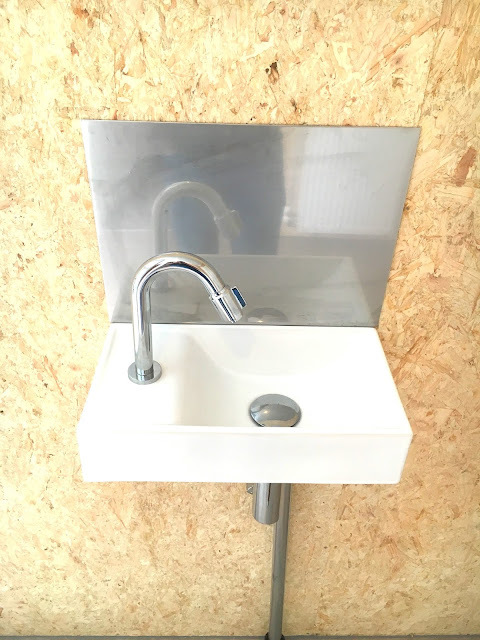 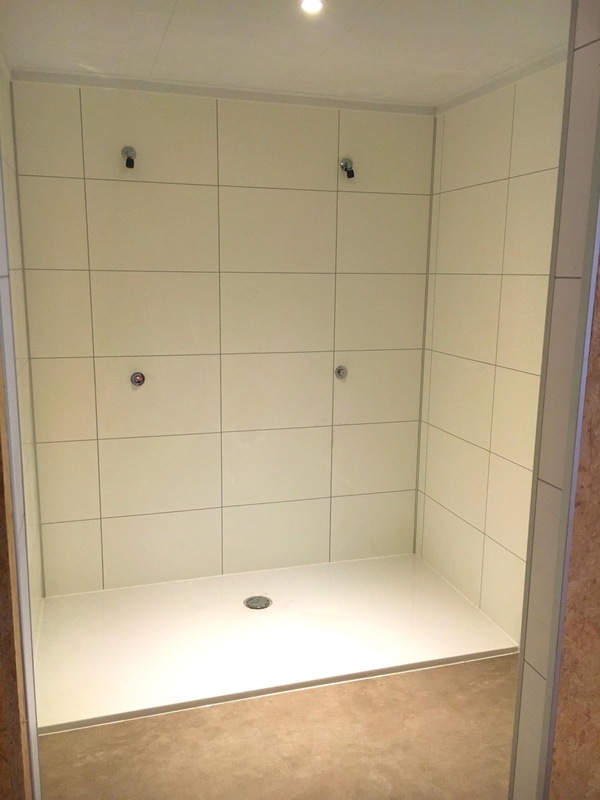 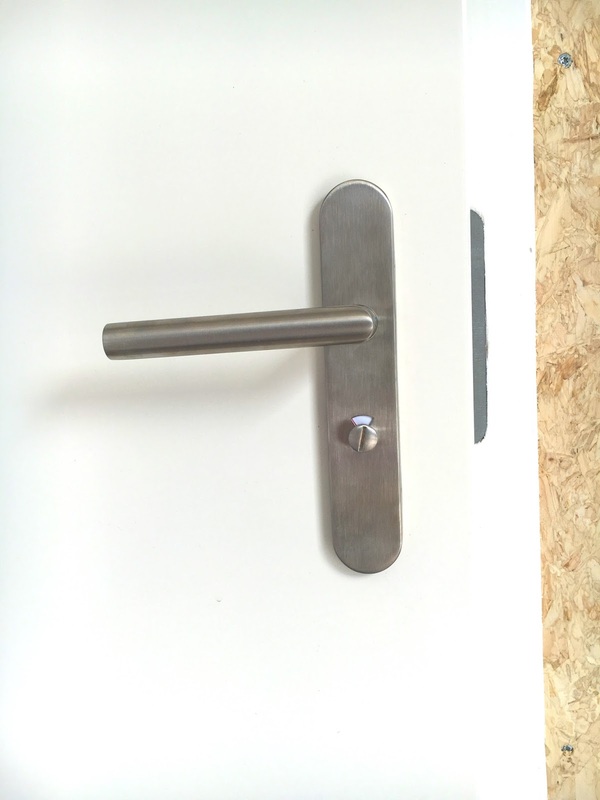 The building time of this project was 4 weeks, and the time for placing, connecting and finishing on location was around one week. 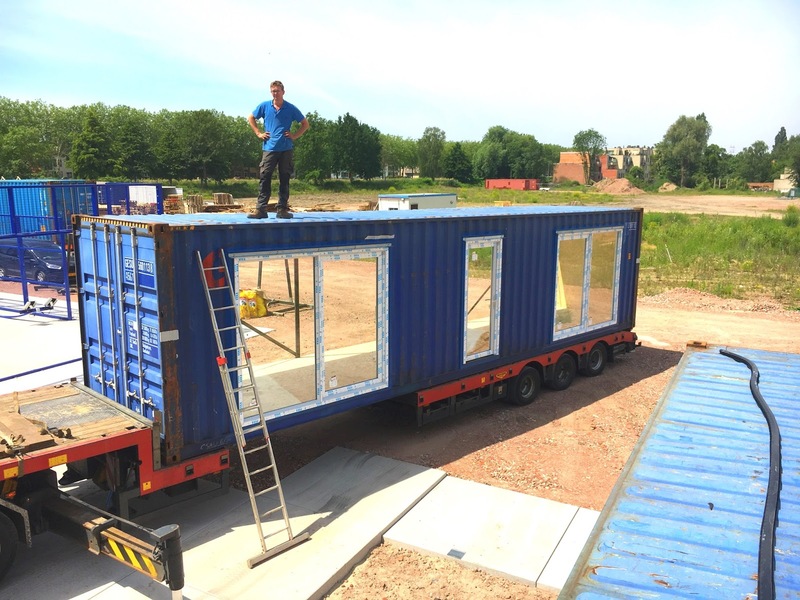 Other container buildings made of four containers.